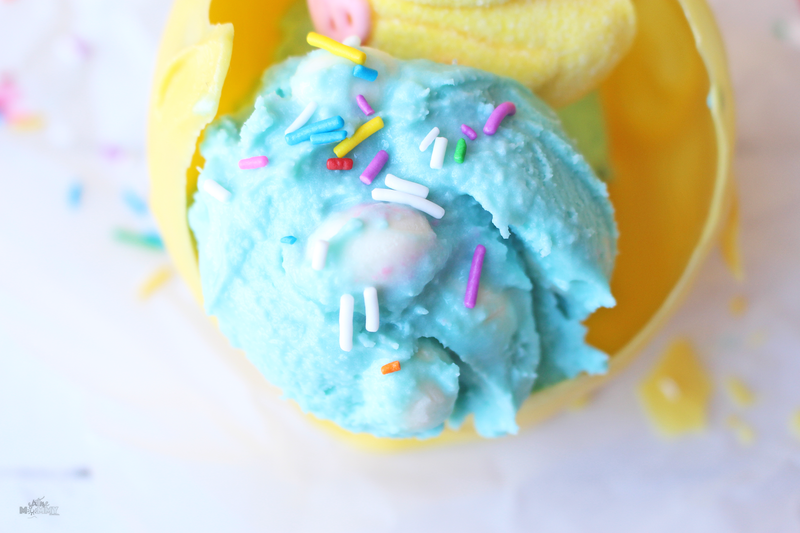 When you think of Easter, I’m pretty sure the last thing that would come to your mind would be ice cream, am I right? 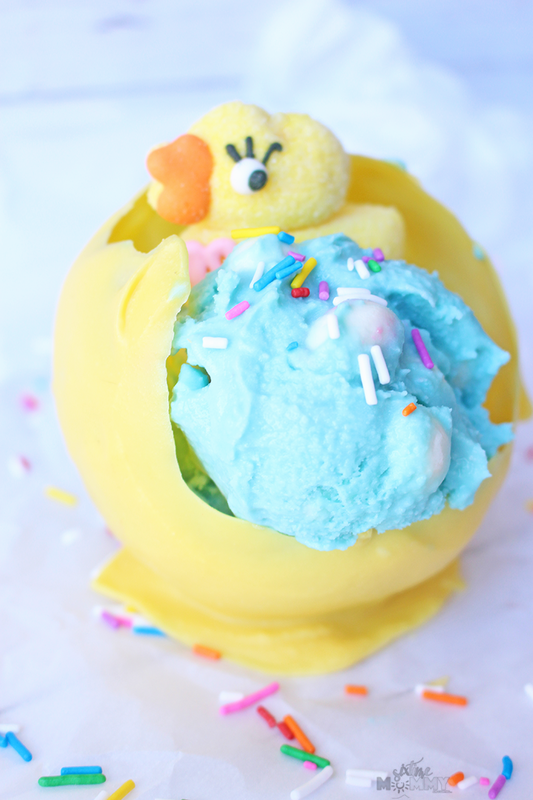 Well, I am a huge fan of ice cream for all occasions which is why this Bubblegum Egg Ice Cream is perfect for Easter! This ice cream has bubble gum eggs in it and was made in our ice cream maker. 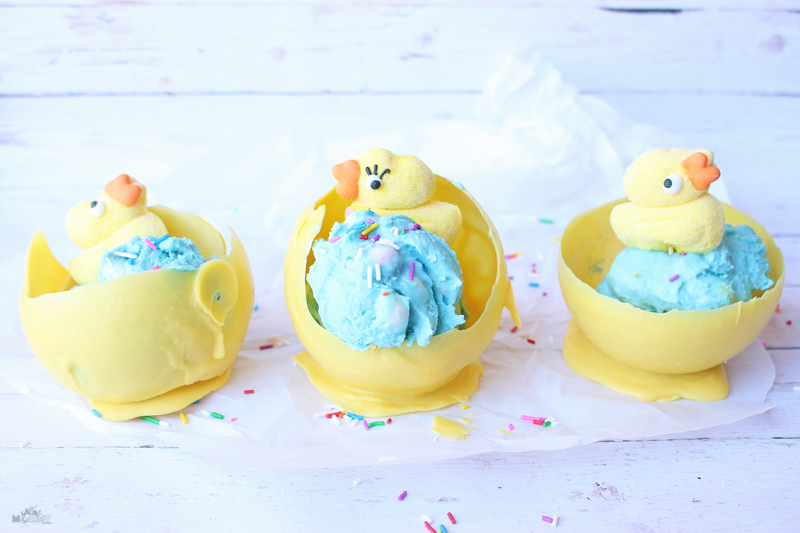 We decided to add a splash of colouring to make it blue, and a bit more Easter-Like. 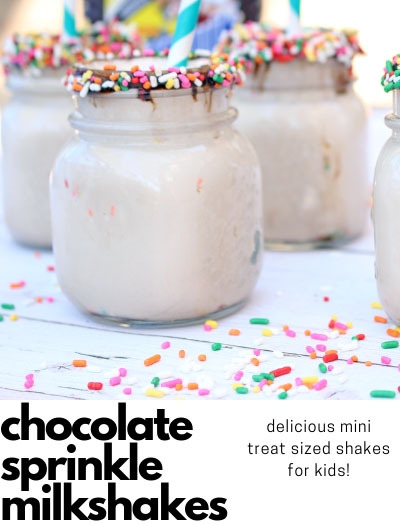 Topping the whole thing off with sprinkles and every child at your Easter celebration will be thrilled. for the last five minutes, add in your bubble gum. Once chocolate is fully melted, carefully dip balloon and twist in a circular motion. Lift, and hold upside down until gently set. Repeat process 3-4 times. 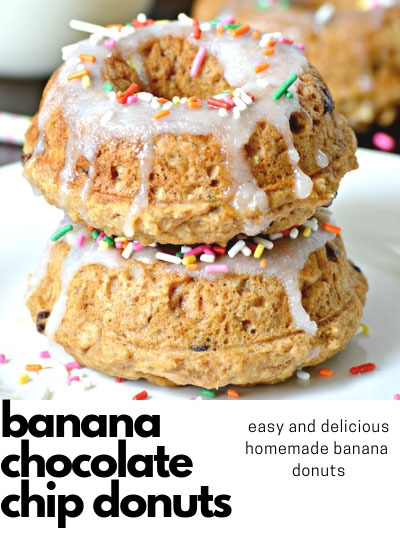 Add a dollop of chocolate on parchment paper, for the base of bowls. Place upside down on parchment paper and place in freezer for minimum 1 hour. When releasing bowls from balloons, prick a hole right underneath the knot and slowly release the air. 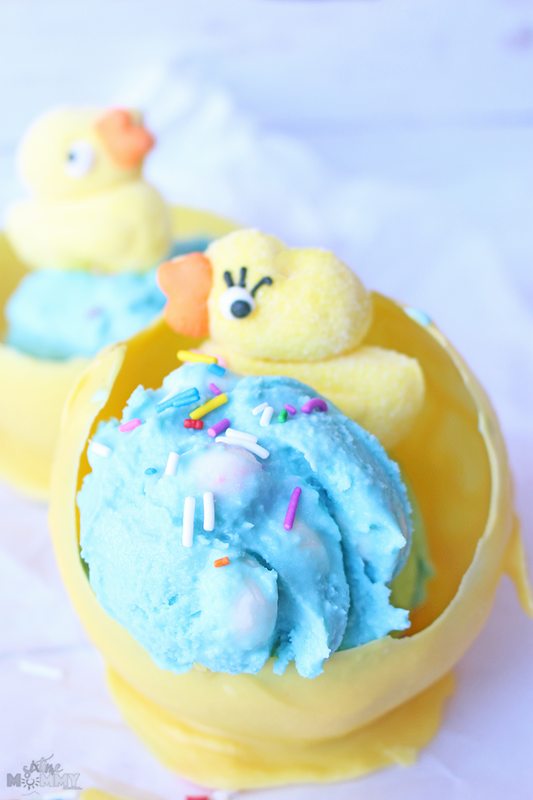 Fill your bowls with your ice cream and top with cute Easter candy, and sprinkles! This Easter falls right at the beginning of April. We are expected to be induced for baby girl April 1 – 7th, so we are anxious and excited for April to arrive. 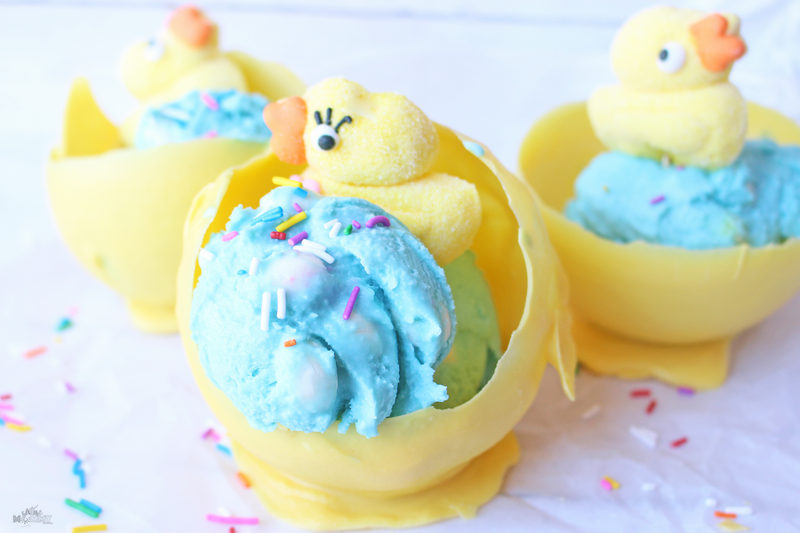 I know my kids can’t wait for baby sister but also for the Easter festivities as we usually have a big meal, and we will be making these again for every one of them. 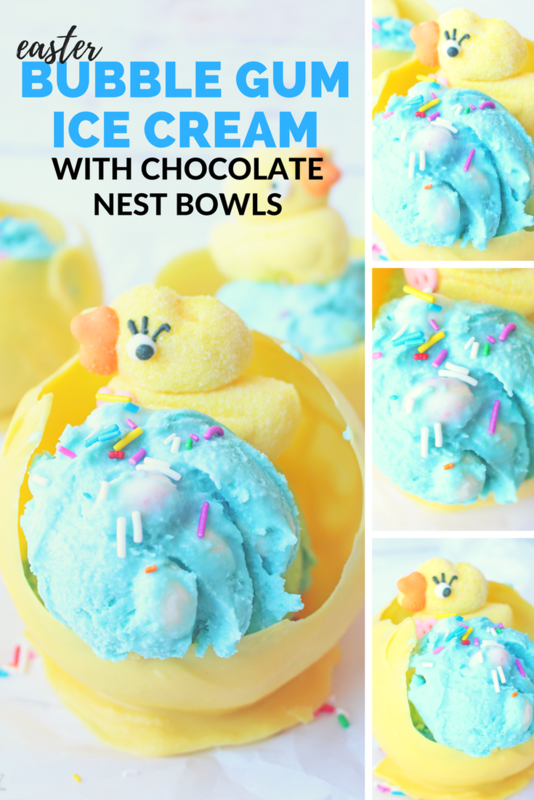 The ice cream is so easy to make, and now that I know my husband can hit it out of the park – I will be sure to have him making this all summer long too. Last summer when I was freshly pregnant we went to the local ice cream shop a few times a week, and I got their pink bubble gum ice cream. It was my major weakness. Lucky for me right now I am still on my gestational diabetes diet. Otherwise, I’d eat this all up myself. It’s just as delicious as local ice cream shop bubble gum ice cream! I know Easter is still a few weeks away, but I couldn’t resist getting this up and hopefully, you all enjoy it just as much as I do. 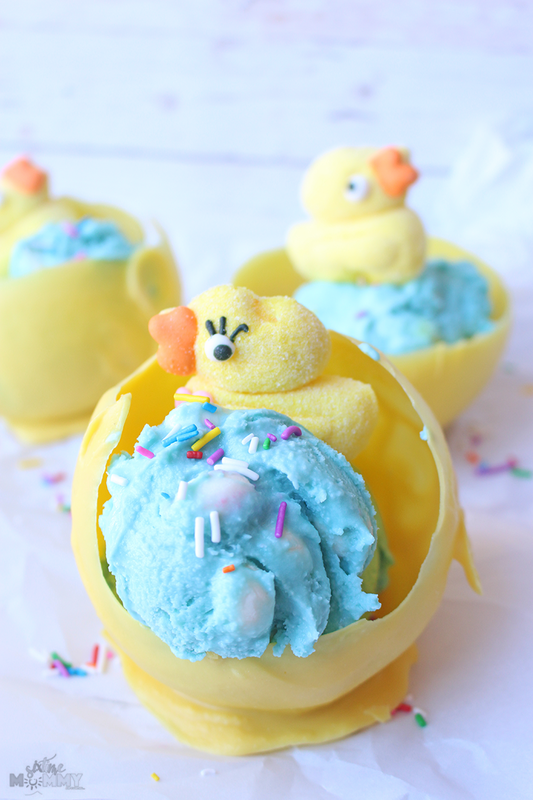 I think it’s too adorable not to make and enjoy this Easter weekend!